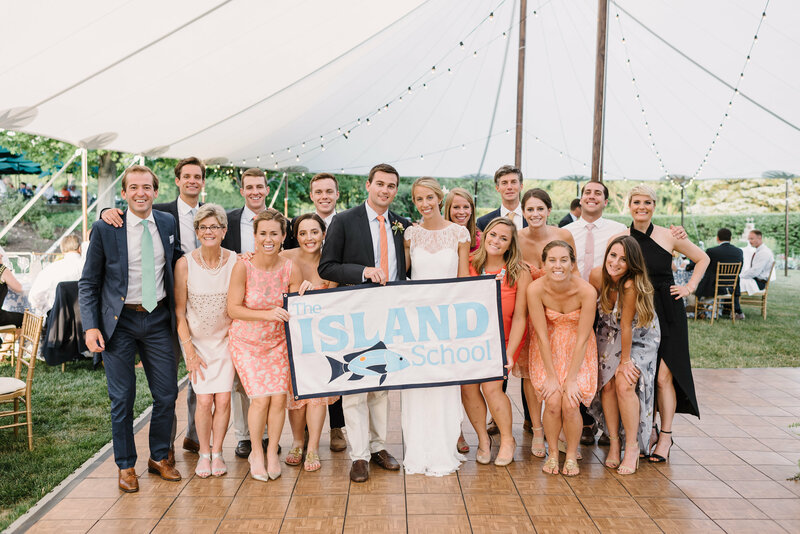 First Island School Alumni Wedding! Congratulations to Cameron and Wes Mize! Back in the Summer of 2007, Cameron Powel, Fall 2004, and Wes Mize, Spring 2006, both decided to return to a place they love as summer interns. Before Island School internships revolved around specific research fields, Cameron and Wes spent most of their summer building reef balls. As coral blossomed on their newly constructed homes, a love blossomed between Cameron and Wes. 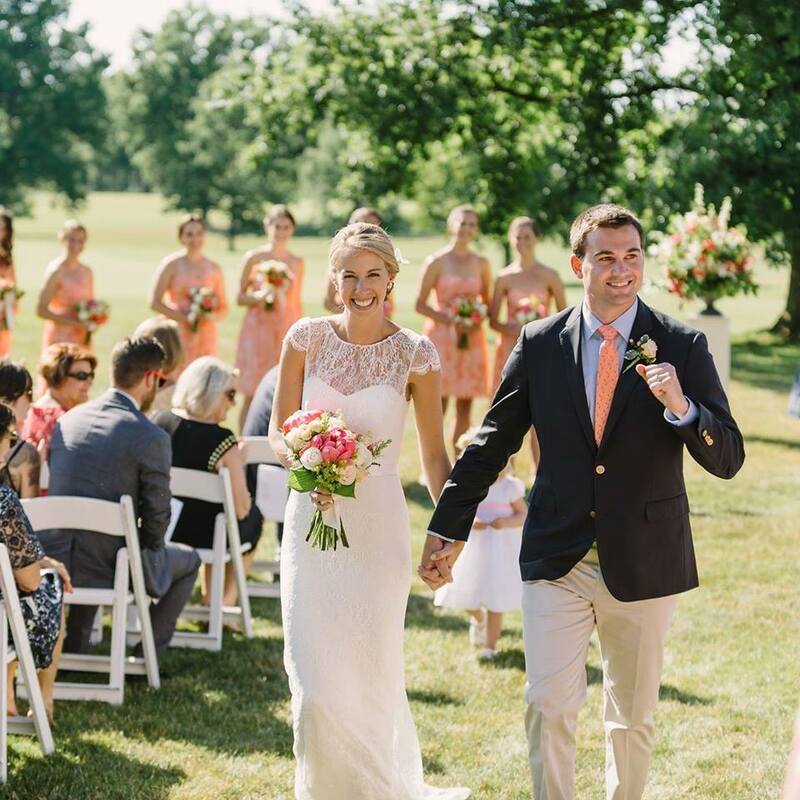 Though Cameron headed to Bates College and Wes to Virginia Tech, the two maintained their relationship until they were joined back together in Boston, MA, where the couple lives now. Cameron and Wes wed on June 18, 2016, in Cleveland, Ohio. 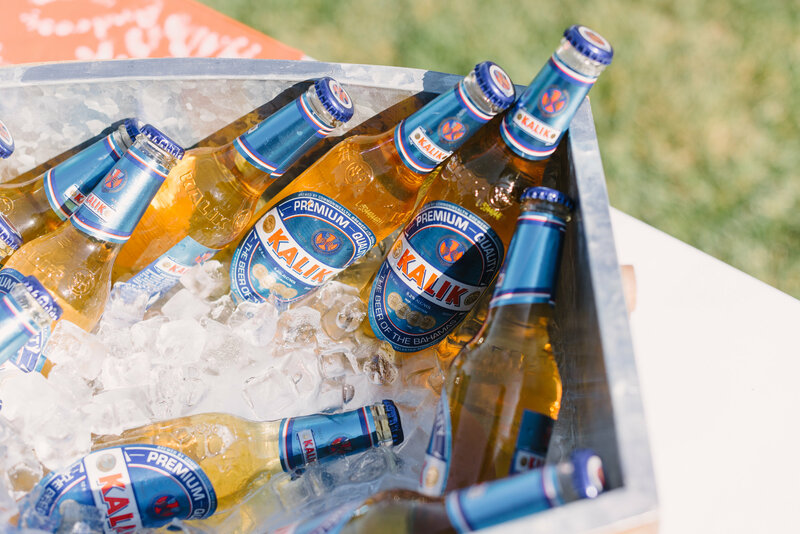 With the sound of steel drums and Kalik bottles opening, the couple brought every detail of the wedding back to Eleuthera, including having the island stitched on the groomsmen’s ties! As our first marriage between two alumni, Cameron and Wes were joined by many Island School friends. 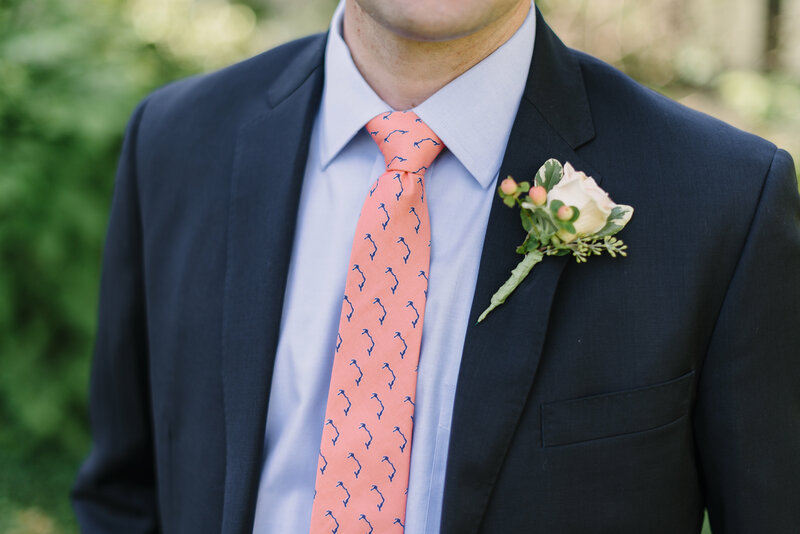 We wish Cameron and Wes Mize a lifetime of happiness and love, full of sun, sand and sea!